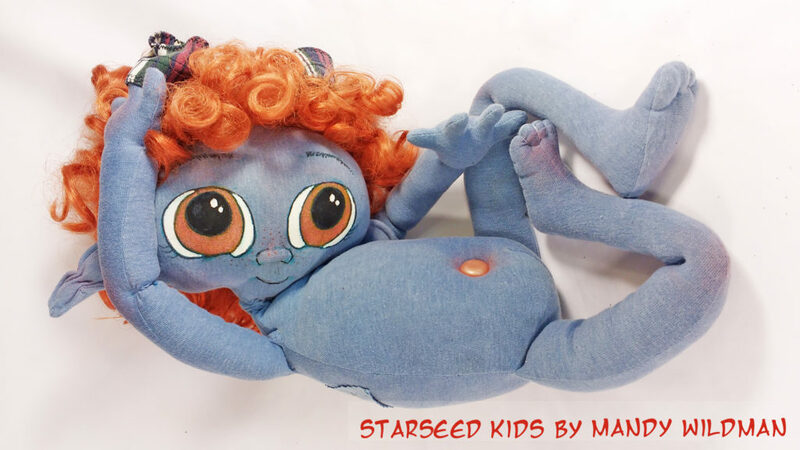 The Starseed Kids are a series of hand-crafted cloth art dolls who began bursting from my fingers into physical existence several years ago. As they arrived, one-by-one, I began to learn their story. Who or What are the Starseed Kids? 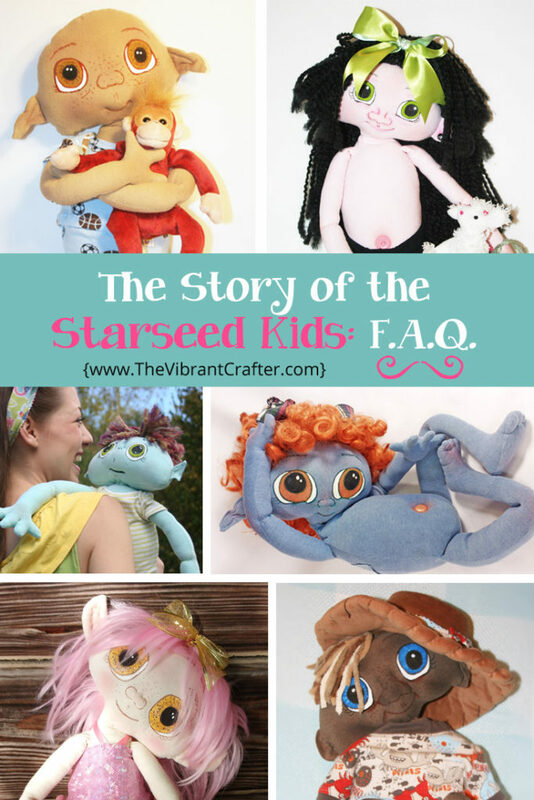 The Starseed Kids are the result of genetic experiments conducted by unscrupulous scientists in a galaxy far, far away. They are the product of genetic engineering “gone wrong”. If the resulting baby does not meet certain “standards” they are scheduled to be euthanized. The goal of the program is to create babies using DNA from a blend of alien races and the human race. The goal is to produce children who do not belong to any specific race – genetic orphans, as it were. The healthy babies are raised as slaves and sold off to buyers on planets where there’s a market. The ones that fail to qualify as potential slaves based on appearance, health or physical size are disposed of. How Do The Starseed Kids End Up On Earth? There is a small band of rebels – members of The Intergalactic Resistance – who rescue as many of the babies as they can from the extermination holding facility. They are then transported in a rather ramshackle spaceship named The Firefly – to secret locations in remote areas of the Appalachian Mountains. Isn’t That Very Frightening for The Children? Yes, it is. That’s why each kid has a companion with them, in the form of an animal or poppet of some kind. The children become very attached to their companion and will throw a full-blown tantrum if you try to part them (but you wouldn’t do that, would you?). What Happens To The Babies Then? They are cared for in various foster homes until they can be adopted out to their forever homes. This is why you often see the babies dressed in odd-looking clothing. The foster parents never know when a drop-off will be made and sometimes have to improvise with whatever clothing they can find. How Can I Adopt a Starseed Kid? The kids that are available for adoption are placed on a special registry named Etsy. 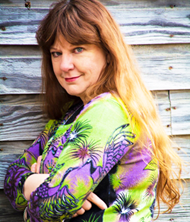 Here is the secret link to where their profiles can be viewed. Thank you, Bernice. They certainly cause a stir whenever I show them to people. I use all upcycled materials to make them. I am in love, so cute, so much character. I am going to save my money to get one. You are so talented. Don’t ever stop!!!! !